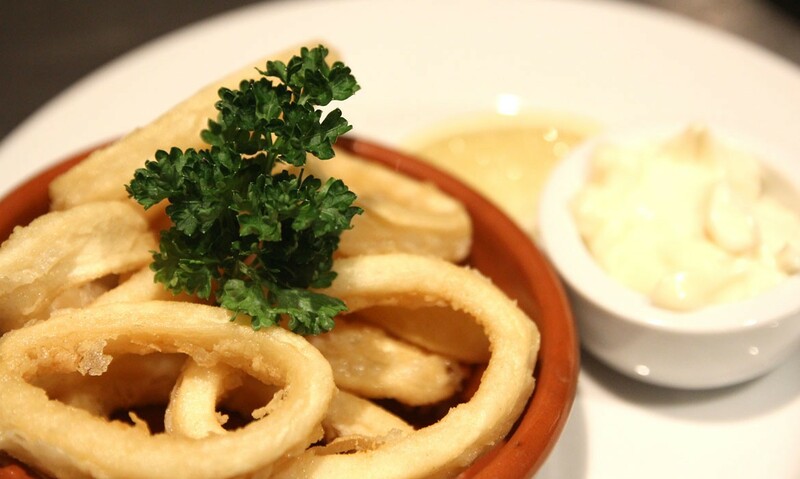 All dishes range from £4.00 to £5.50. In addition we serve a Paella Pan, either Chicken & Chorizo or Seafood, £12 for Medium and £20 for large. 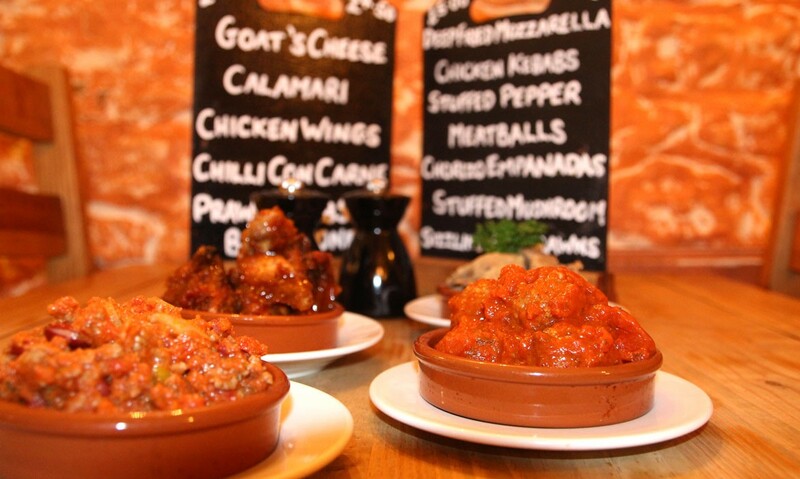 Look out for Faustino’s Favourites. 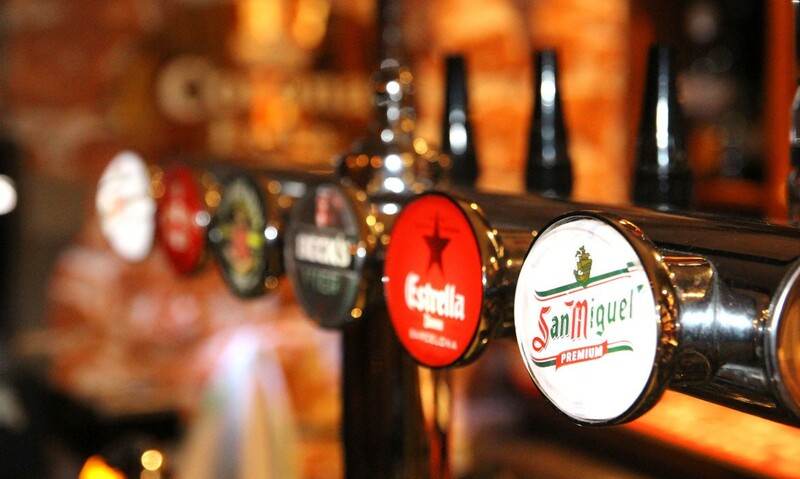 We have an extensive wine menu all of which come from Spain to enhance your Spanish experience, if wine is not your tipple you can share a jug or glass of Sangria, or a glass of San Miguel or Estrella.